Today, with various modes of communication available to subscribers, it is imperative to implement solutions covering all aspects of modern messaging needs. This allows subscribers access to multiple communication channels without the hassle of having to manage them. Globitel’s Visual Voicemail Messaging Platform organizes and unifi­es the flow of various channels of communication into one repository, enabling subscribers to access and process their e-mails, faxes and voice messages from a single interface. Subscribers have the flexibility of accessing messages via an internet browser, an e-mail client, or through the telephony user interface. Visual Voicemail simplicity and flexibility enables subscribers never to miss a call, resulting in increased network airtime and higher call completion rates. 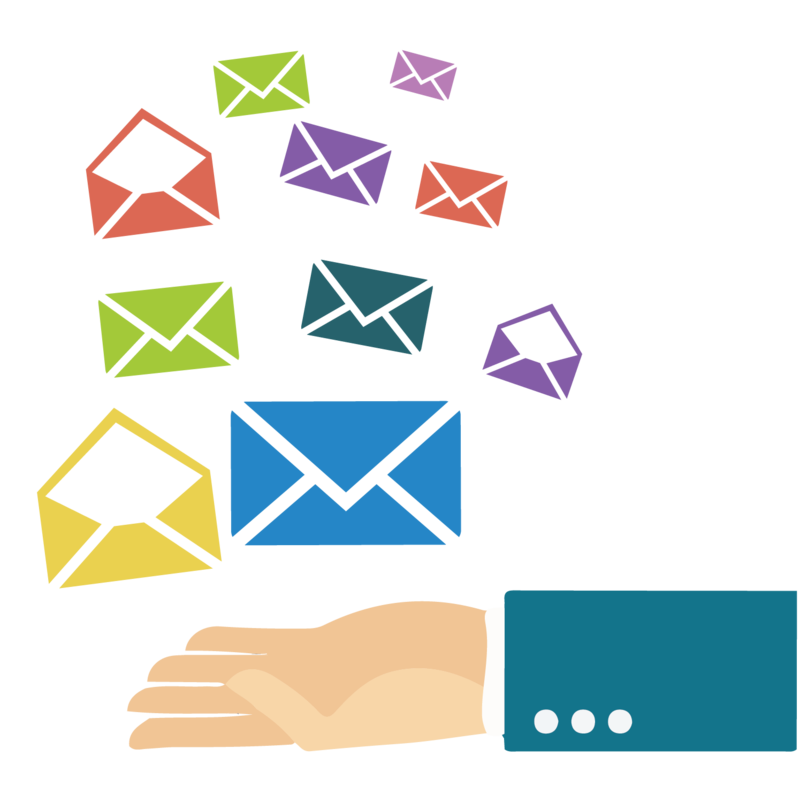 This, along with the extra features available in Visual Voicemail, guarantees to increase your revenue. A single unifi­ed repository for the various communication channels offered to your subscriber base including; voice calls, faxes and emails. Voicemail provides an Abandoned Call Alert function specifi­cally for customers with an activated mailbox. When a call is directed to the mailbox and the caller declines to leave a message, an abandoned call alert is generated. This module allows subscribers to assign speci­fic greetings based on the caller’s phone number. Subscribers can also choose among different call routing control methods, such as divert to another number, and divert to the voice mailbox, call termination after hearing the greeting or even playing a switch simulated announcement informing the called party that the subscriber is unavailable to receiving the call. Automated provisioning – reduced OPEX. Add-on features allowing for new revenue streams. Single repository for multiple communication channels.